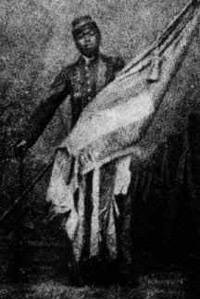 Tune in to Gullah/Geechee Riddim Radio with Queen Quet, Chieftess of the Gullah/Geechee Nation (www.QueenQuet.com) as she provides the history of the celebration of “Decoration Day” in the Gullah/Geechee Nation and how this evolved into Memorial Day throughout the United States of America. 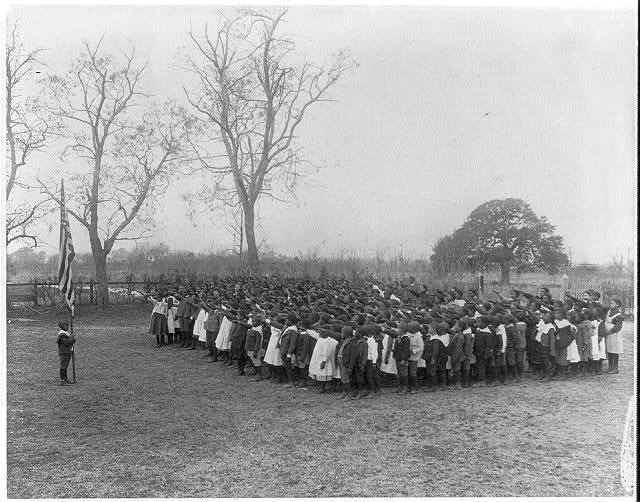 Many are unaware that the roots of this holiday stemmed from Charleston, SC in the Gullah/Geechee Nation on May 1, 1865 as 3,000 Gullah/Geechee children led another 7000 people to the “Washington Race Horse and Jockey Club” grounds which had been converted to an outdoor prison during the United States Civil War. Gullah/Geechee men gave proper burial to those that had been placed in a mass grave at this site and the community came together to decorate them posthumously. Disya bin staa Decoration Day and memorializin de Gullah/Geechee way! ← Esau Jenkins Bus Goes to Washington, DC!